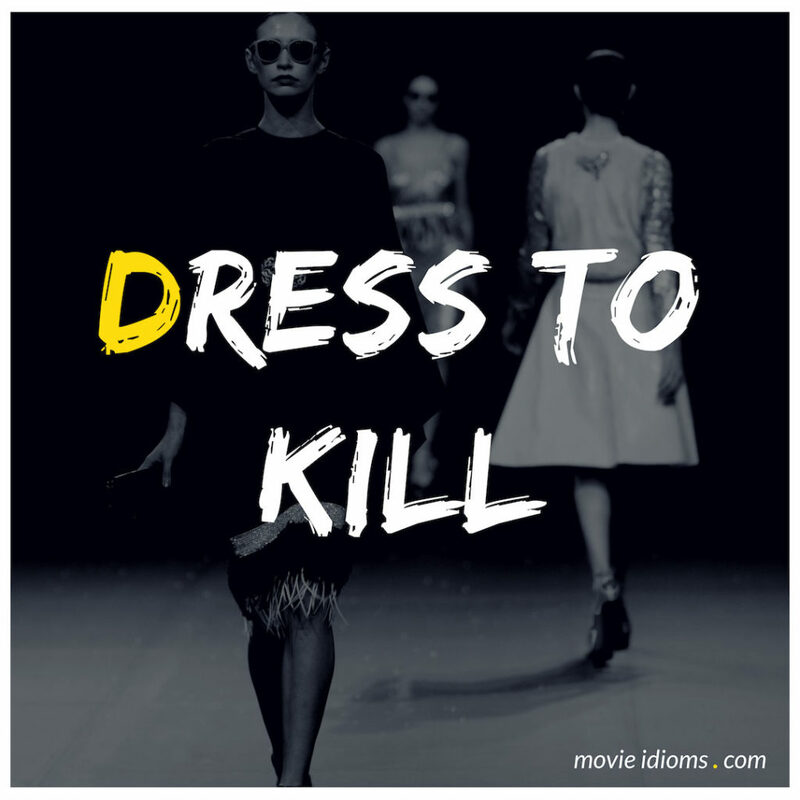 What does dress to kill mean? Chester Lake: Dress to kill. Too bad she didn’t get to help Munch. John Munch: Are you insulting my sartorial splendor? Chester Lake: Well, if that means clothes? Yes. Leader: I spared myself the indignity of the Hulk’s purple trousers. I am now dressed to kill. Niles: Going to temple to pray for a date? Fran Fine: Ma said they got a new cantor and he’s single and gorgeous. I’m hoping for a religious experience. Niles: Does anyone in your faith ever take a vow of celibacy?